“Thoughts are things” therefore, everything starts as an idea or concept and to bring those ideas and concepts into reality, you need intention, planning and execution. P3’s Brand Marketing Services help you develop an image and brand message that sets your company apart from your competition and allows you to thrive. Our Brand Marketing Services start with an in-depth analysis of your products & services; you then tell us what your goals and aspirations are and we do the rest. Upon review of our business intelligence resources, we use market & demographic data to develop a brand marketing plan that creates, fortifies and builds a marketable brand image that resonates with your target market. Today your brand is supported by more than images and marketing collateral; words and actions of employees, customers and prospects on the web all impact your brand image. These social responses define the experiences and perceptions to clearly identify what makes your organization different. These differences are what drive your inbound marketing strategy and help you connect with the audiences that matter most to growth of your company. At P3 we put a lot of weight and importance on ensuring your continued growth and we do that by proper brand marketing and planning. 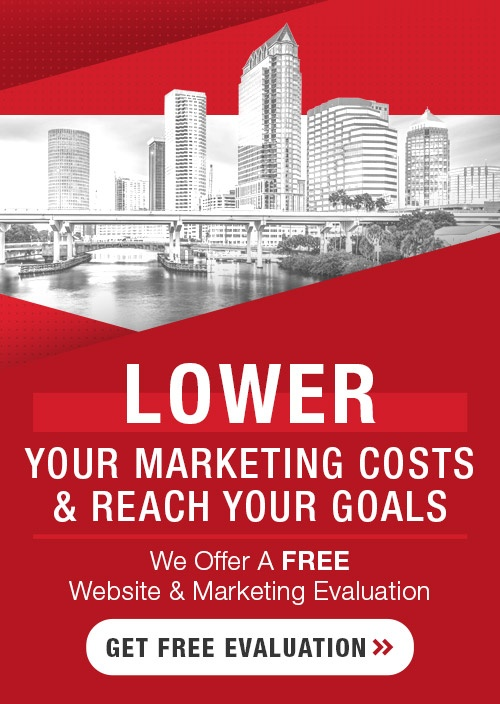 Consider taking a look at our PowerCORE Marketing System to help you drive your business to the next level. Or you can request a demonstration by filling out the form on this page.